About a month ago I attended my first speed date. Not your regular speed date though but a beauty speed date. 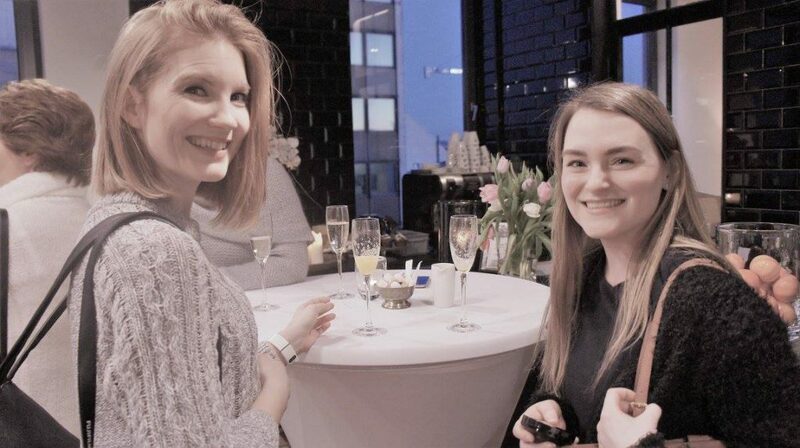 Apple Tree PR, O’Sérieux and Comprendo organized a beauty speed date in Antwerp at the Hotel les Nuits. Such a cool concept. Let me explain and show you as much as I can in this post. The concept of this PR event was quite simple and really was inspired by normal speed dating. Every brand representative got seven minutes to explain and promote their brand and newest products. Once these seven minutes were over, you had to move on to the next brand. Very cool, loved it. Unfortunately due to time limitations of myself I couldn’t meet every brand and had to leave quite early. My original plan to leave at 19.00 was a huge fail so I had to take a train later what meant I could sleep 4 hours that night. Oh the joy of early shifts, right? Apart from this stupid miscalculation, I had a lot of fun, met some amazing brands and went home with some beauty products to try out. I missed out on Bio Oil and T. LeClerc but I’m sure I’ll be able to meet them soon enough. What kind of brands were represented? I can honestly say Mylène absolutely surprised me! The brand that’s mostly known for selling their products through home shopping (representatives come to your house to sell to you and your friends. It’s shopping without leaving the house actually.). Since 2016 their are renewing the house branding and presenting new products. 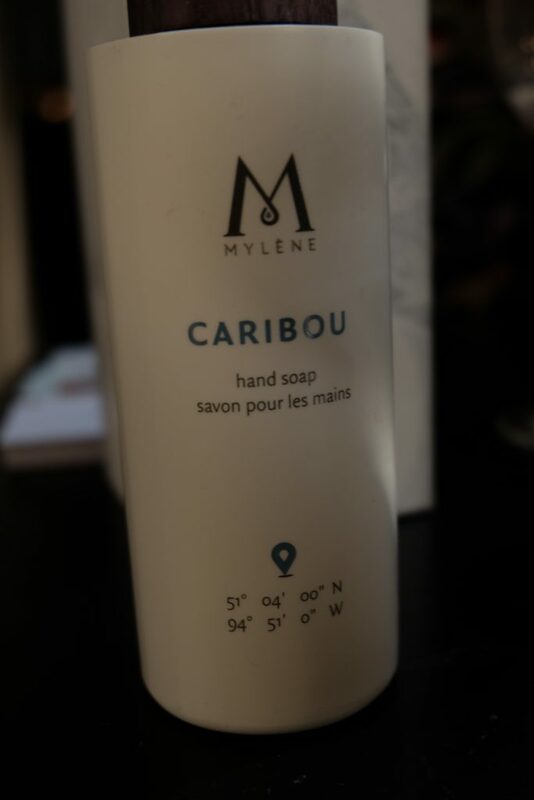 I got to go home with the Mylène Starter, Night Repair Cream, Eye Cream Night, Caribou Room Sticks and Caribou Hand Soap. The Night Repair Cream is best to be used starting from the age of 25. It’s a rich night cream to repair the skin overnight. It’s anti aging, feeds the skin and leaves a silky smooth finish. In the same range there’s also the Eye Night Cream, to use as from 30 years old. The natural ingredient Glycoin gives your skin renewed energy and fights against fine lines. 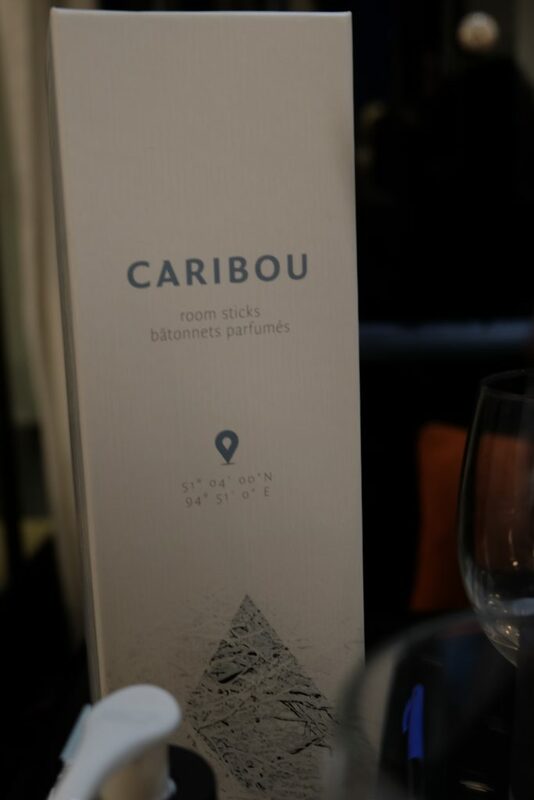 From the ‘Home Collection’ I received the Caribou Room Sticks and Caribou Hand Soap. I recently placed the room sticks in my sleeping room and I love the scent it’s giving. The perfume has notes of vanilla, musk and flowers. The more sticks, the more perfume will be spread throughout the room. I haven’t used the hand soap just yet but I am sure it’s as pleasant as the room sticks. This hand soap is also perfect for your dry hands and combines the scents vanilla and musk. 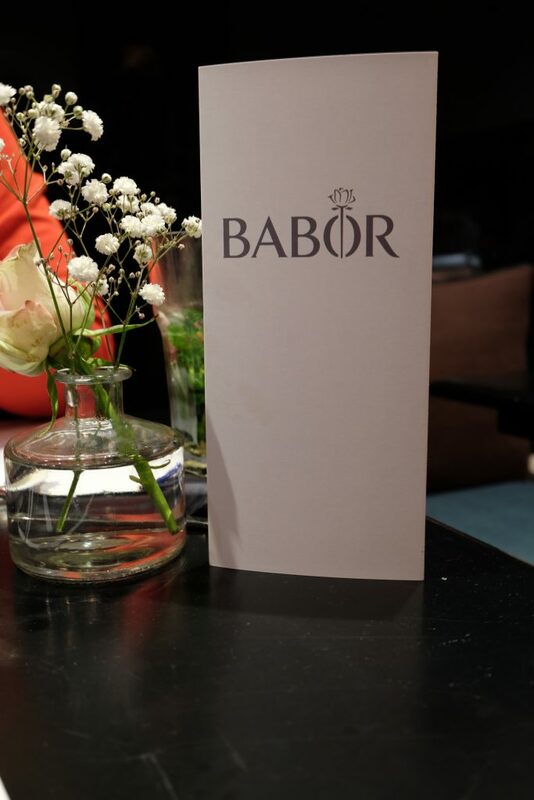 Apart from the regular Babor products there’s also Doctor Babor, which is ‘stronger’ than the regular Babor products. 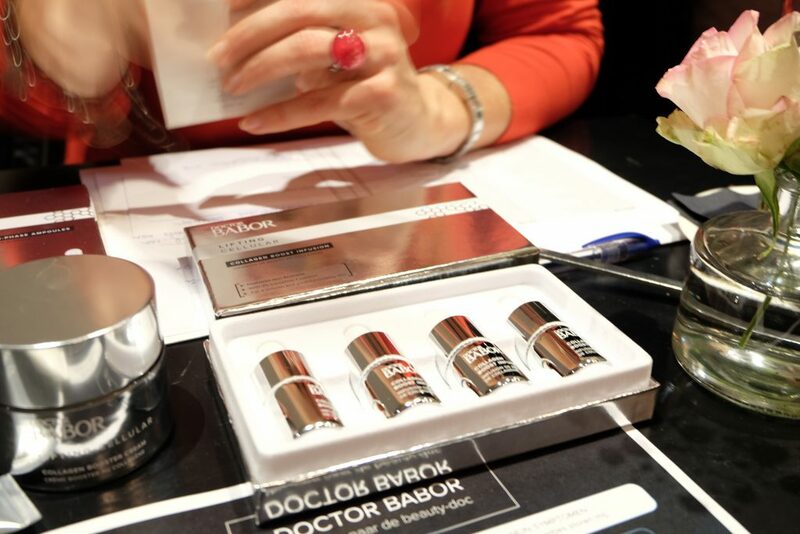 On this particular day (speed date) the brand representative introduced us to the ‘lifting cellular’ products. The idea behind these products is that you can get a firmer and more beautiful complexion without a surgery. 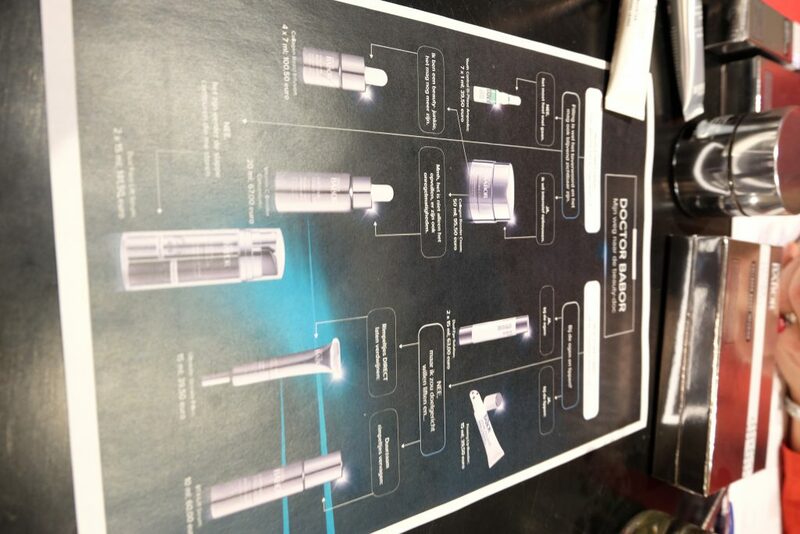 I received the Lifting Cellular Dual Eye Solution to try out. It’s a very rich cream so if your skin get’s irritated quickly or is quite oily, this might not be the cream for you. I have tried it for about a week and I didn’t have any problems but since I’m not used to using eye cream, I easily forget (whoops). Nevertheless, I do like the product. Third up was 4711. I know you must be thinking now, what is that. Well if I tel you to think about the perfume your grandma likes to wear, the bottle with 4711 on it with like a turquoise color on it? If you don’t know, click here. If you know, read on! 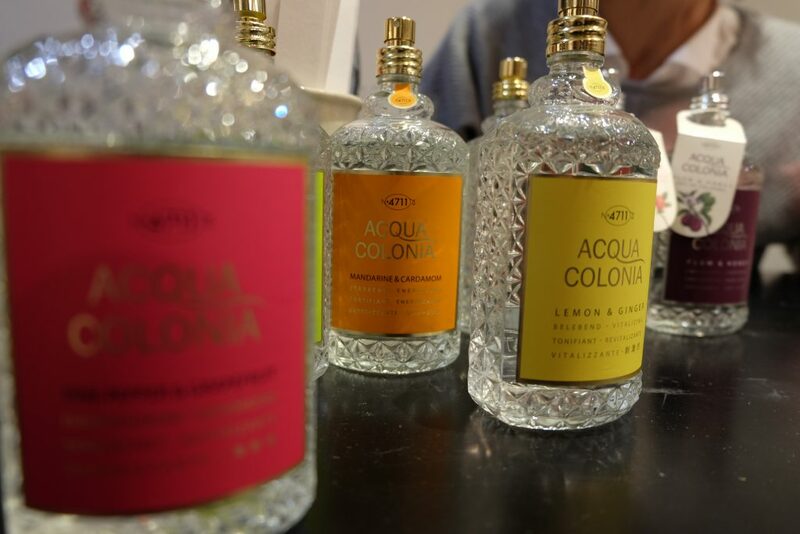 The new Acqua Colonia comes in surprising scent combinations such as Red Apple & chili but also Plum & Honey (both limited edition) or the one I took home White Peach & Coriandre. It’s a very light scent, something that you wouldn’t believe since 4711 is quite heavy. These splashes are perfect for those day’s you don’t feel like wearing any perfume but just a light splash of scent. The packaging is retro with it’s traditional Molanus-bottle. The scent can be used as a splash or a natural spray due to the handy spray pomp that comes with the bottle. Afterwards I talked to a brand I got to meet before at the Antwerp Press Days: Nannic. 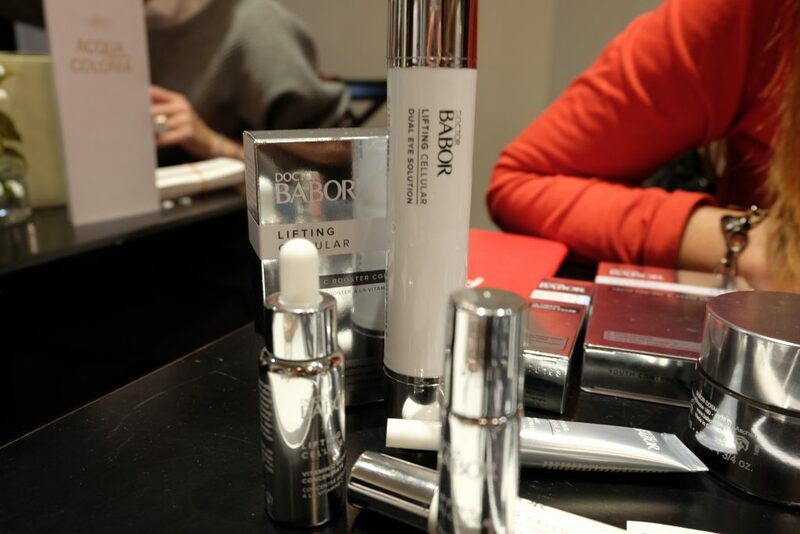 It’s a high scientific Belgian beauty brand creating innovative cosmetic solutions for active skin rejuvenation and long-term skin improvement. 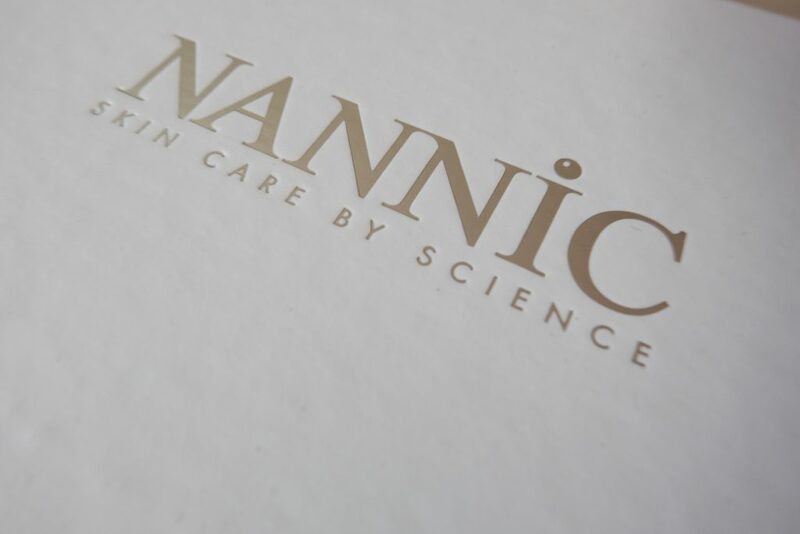 Nannic is at this point available in 38 countries with the Scandinavian countries on top. 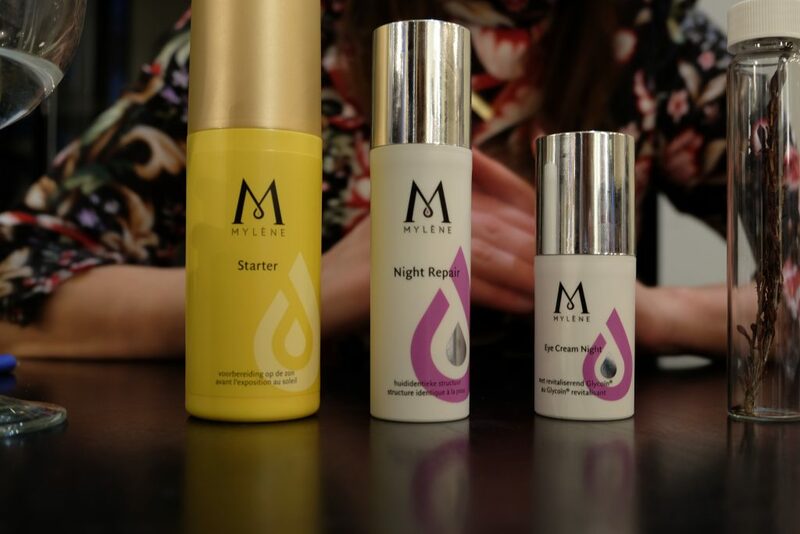 Together with their leading scientists they find a solution for every skin type. Unfortunately my pictures turned out to be complete rubbish so I don’t have anything to show from the Nannic stand. Such a shame because they performed a skin improving session on my hand. It’s called the NBE Deep Skin. With different kinds of equipment they removed all the dead skin cells, stimulated my skin’s natural defense mechanism and recovered the functions of the epidermal cells. Last but not least they used the Prof NBE RF and Nannic products to finish off the session. It gave that smooth, tight and young finish. I was seriously impressed when I felt the difference between both hands. Definitely a must try! 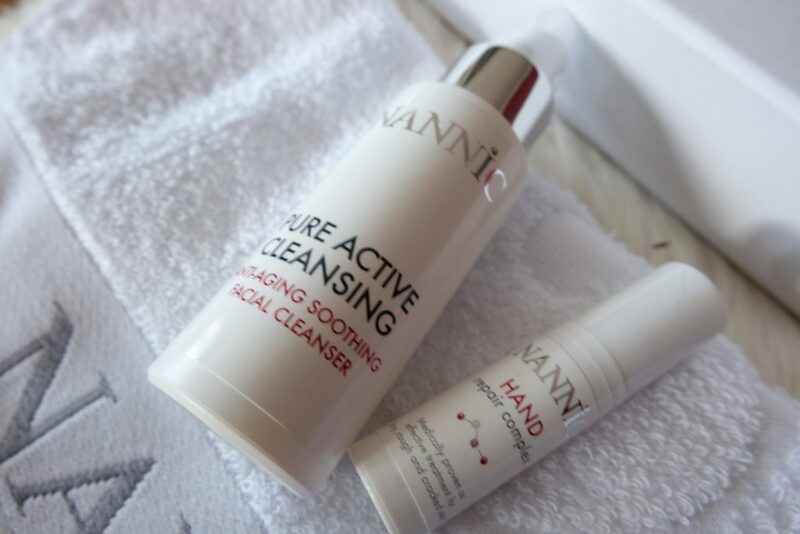 I received the Pure Active Cleansing. This is a very mild anti age facial cleanser made out of sugar gel, glycerin and Babassu oil. Best part: NO PRESERVATIVES!!!. It’s a product that respects the natural PH and biological barrier of our skin. It’s disinfected and get’s rid of excess sebum without drying out the skin. I didn’t got the chance to test it out just yet, but I’ll definitely will soon. I think we’re half way! 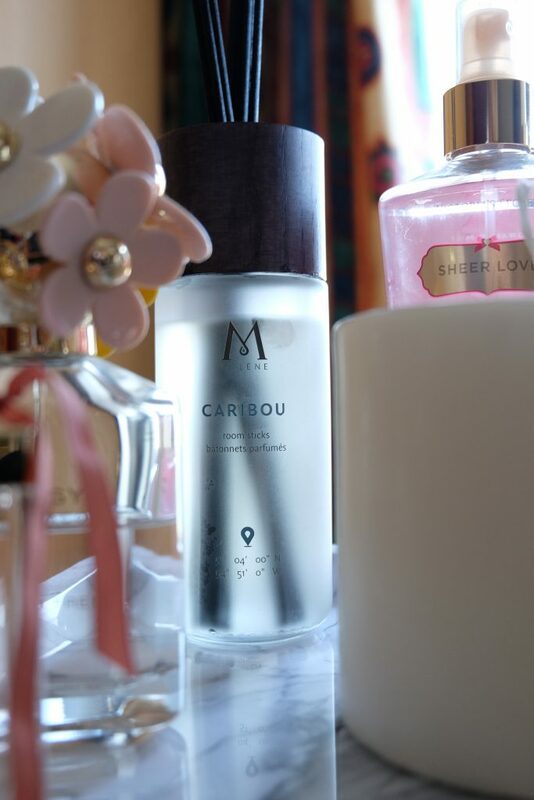 Meeting up with LOTS of perfume brands, such as Marc Jacobs, Chloé, Calvin Klein and so much more. All delicious new scents for SS17. Curious about my findings? 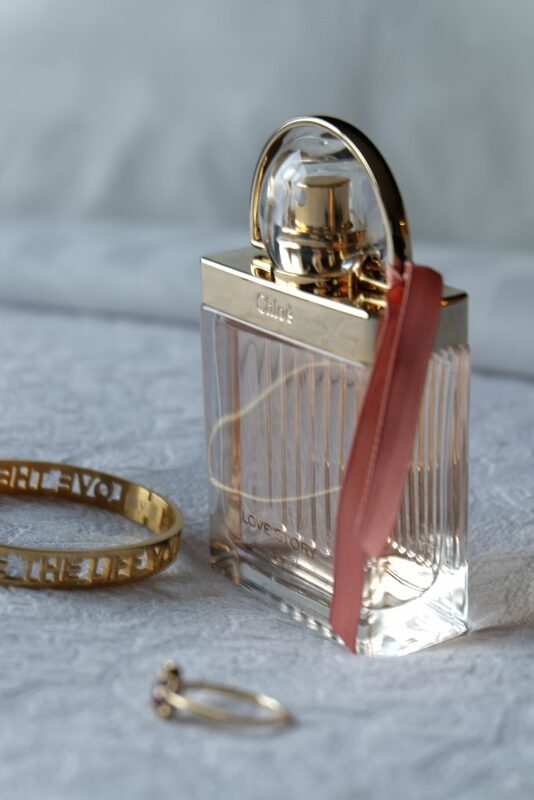 I wrote an entire post about the newest Chloé Love Story scent. 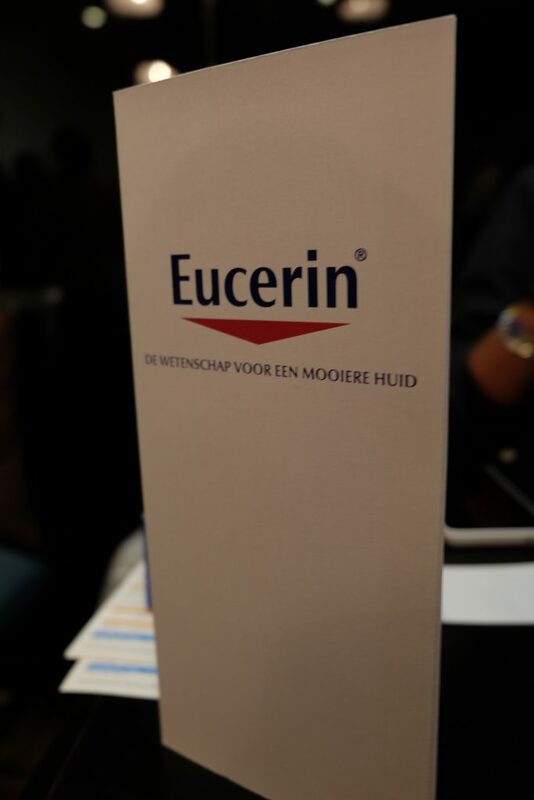 Eucerin, one of my favorite brands from the pharmacy. 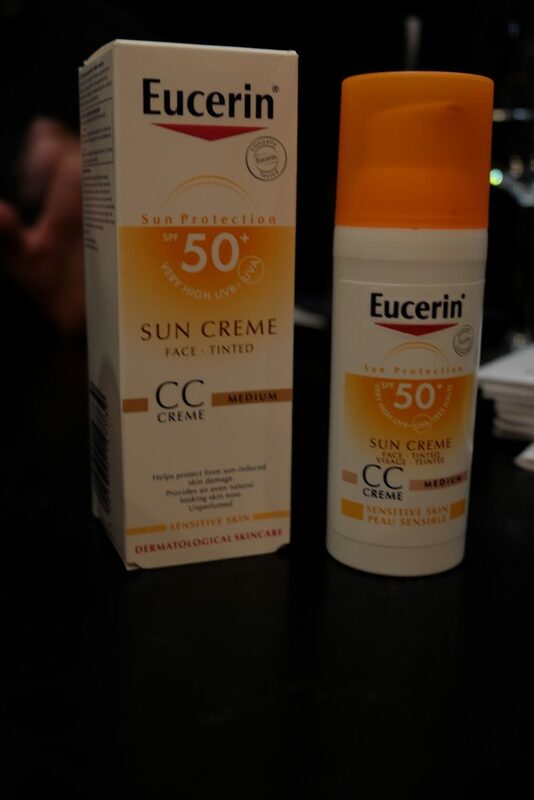 I’ve got an extremely sensitive skin, especially when there’s sun involved (gingers luck). I’m also a big lover of applying SPF on my face below my makeup. I seriously never leave the house without. 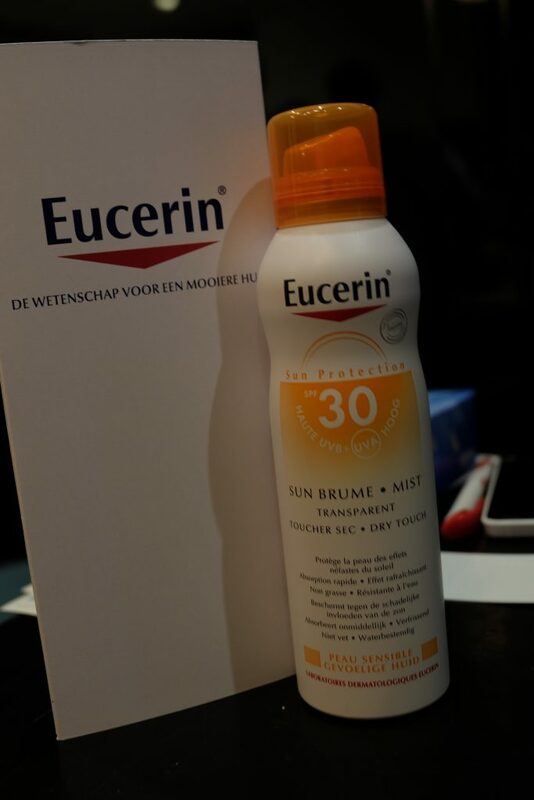 So I got super excited when I heard Eucerin had a new facial product on the market: the SPF 50 CC cream. This one only comes in the color medium but it goes fine on my skin so it’s definitely NOT dark enough for medium toned skin. I’ve been using it for a week now and I really like this one. It gives a natural finish but needs some extra concealer if you’ve got a pimple or redness to hide. Didn’t got the chance to use the SPF spray. 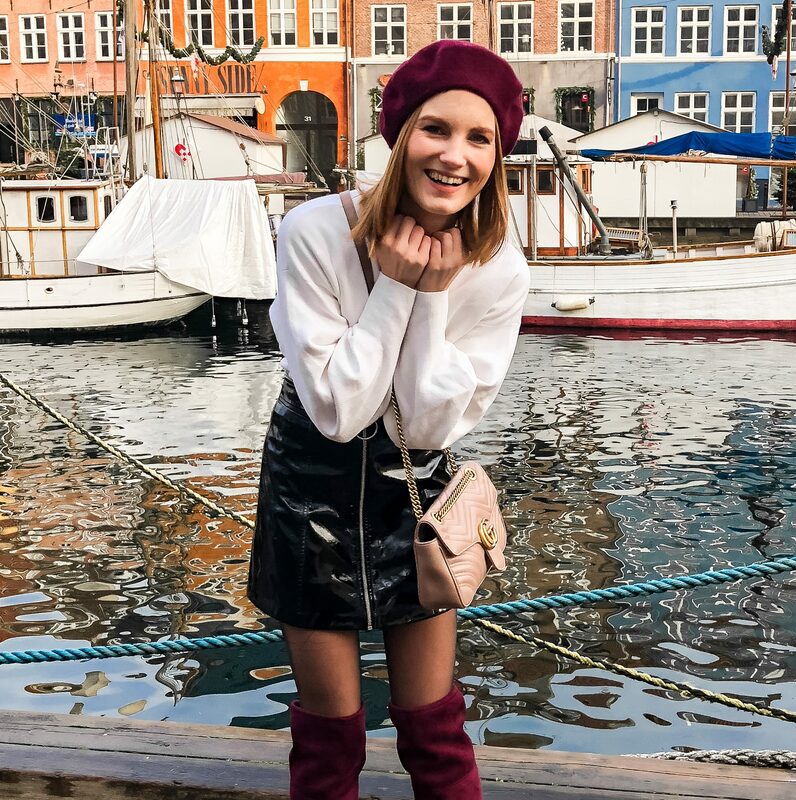 No holiday planned just yet so I’m hoping the sun starts shining soon here! 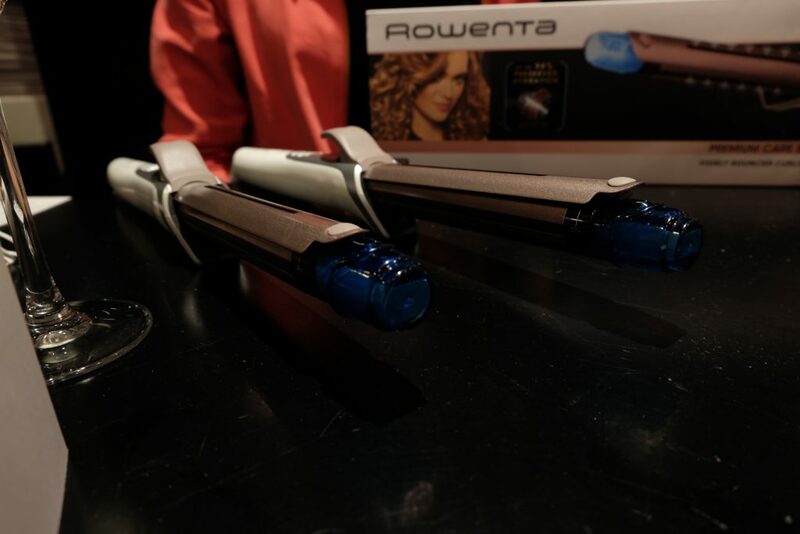 Rowenta introduced me to their newest curling iron: Premium Care Steam Curler. It’s secret? The hydra boost technology. 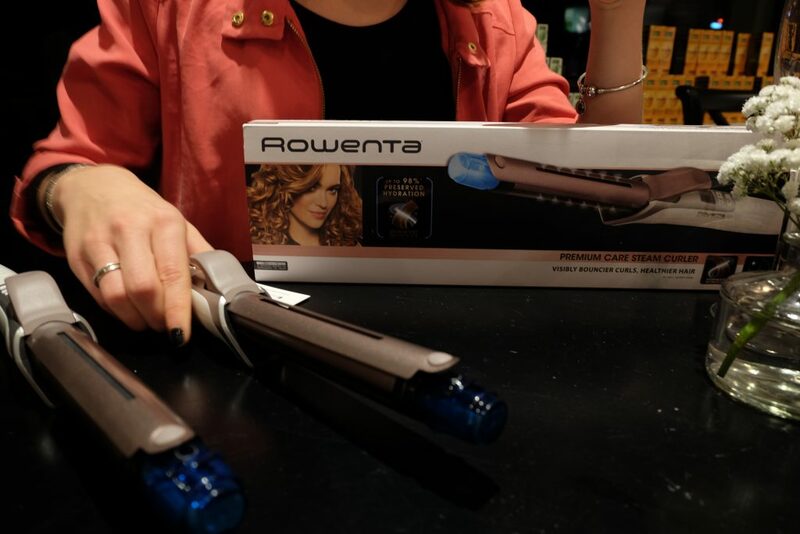 Throughout 48 little holes over the entire length of the wand, a constant and soft steam diffusion creates the most gorgeous curls (also with a low temperature). The handy LCD screen let’s you chose between 8 temperature settings with an integrated timer so your hair can never burn off. Remember the shorter the curling time the looser the curl. 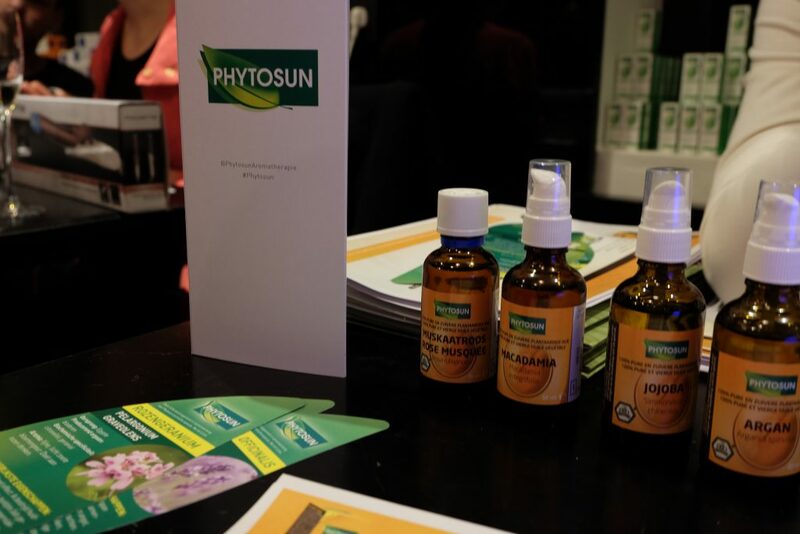 To finish off this post, let’s talk Phytosun. 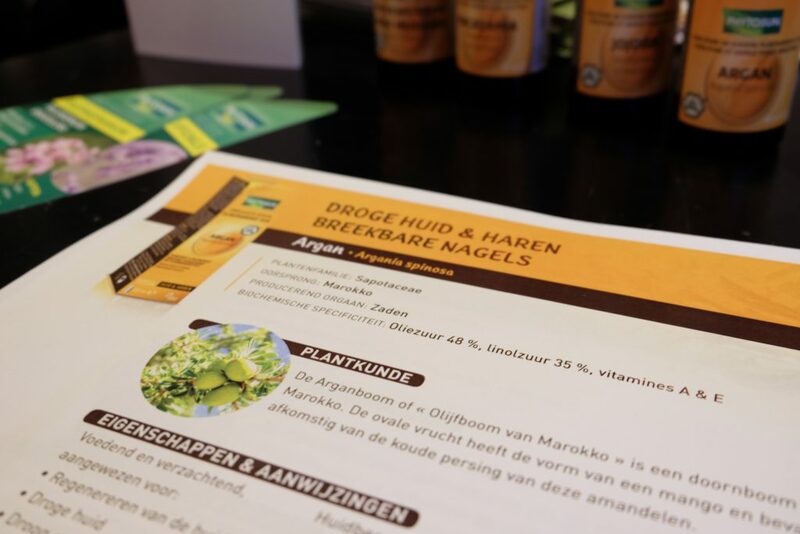 It consists out of two parts: Plant based & Essential Oils and Ready Made Products. 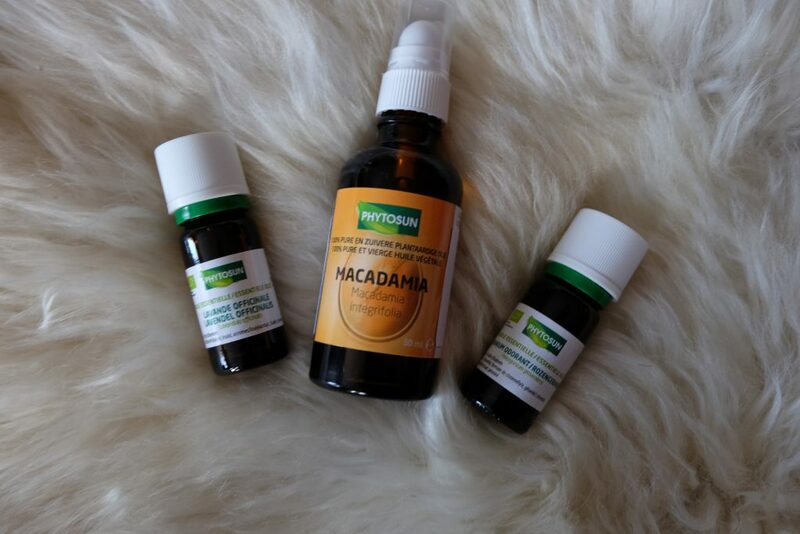 I got a chance to take one plant based and two essentials oils back home. The ones I took home where perfect to make a mixture for dry hands. I use it every singe day, especially on colder days ! So good. These are all the brands that I got to know during the beauty speed dates. If you have any questions, do not hesitate to leave them in the comments! Did you already try one of these brands?